Athleisure clothing is hot and is here to stay! Give your company, retail or ecommerce store a domain name that tells the consumer what you sell! Set up on online affiliate that sells athleisure clothing and accessories. 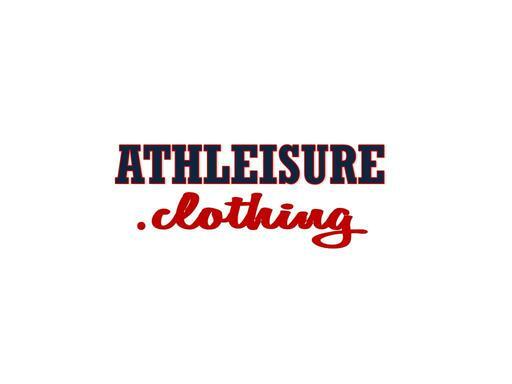 Own Athleisure.Clothing today and begin your own athleisure clothing business!